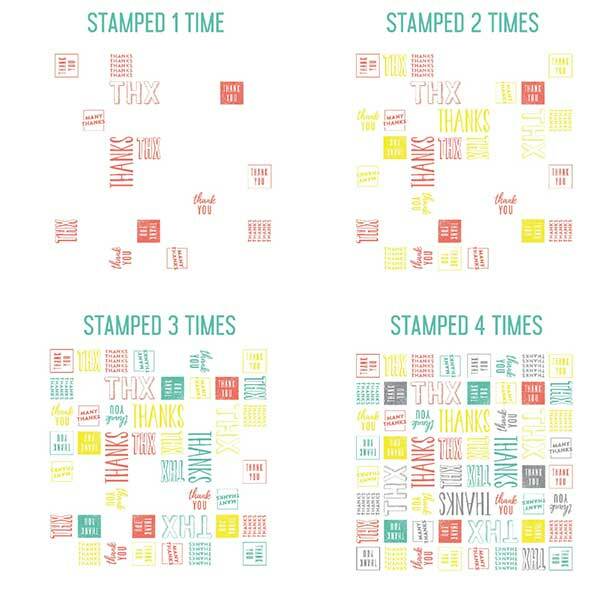 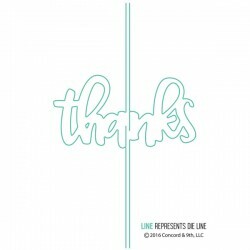 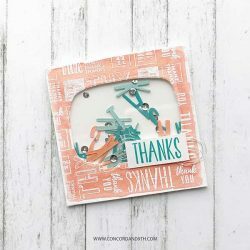 Many Thanks stamp and die bundle by Concord & 9th. 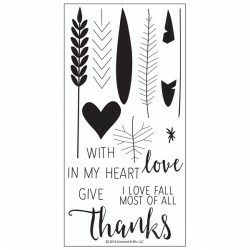 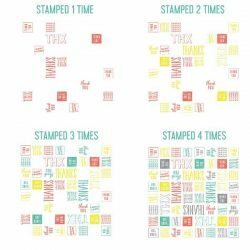 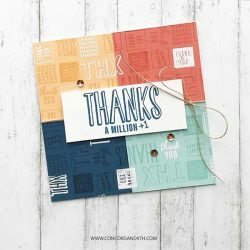 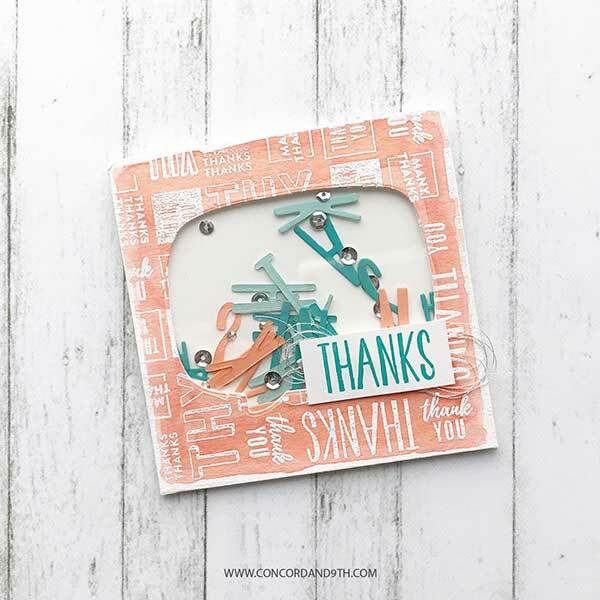 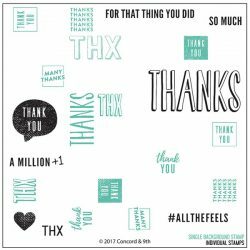 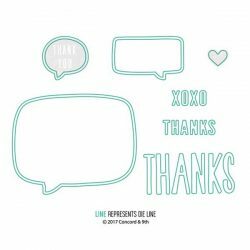 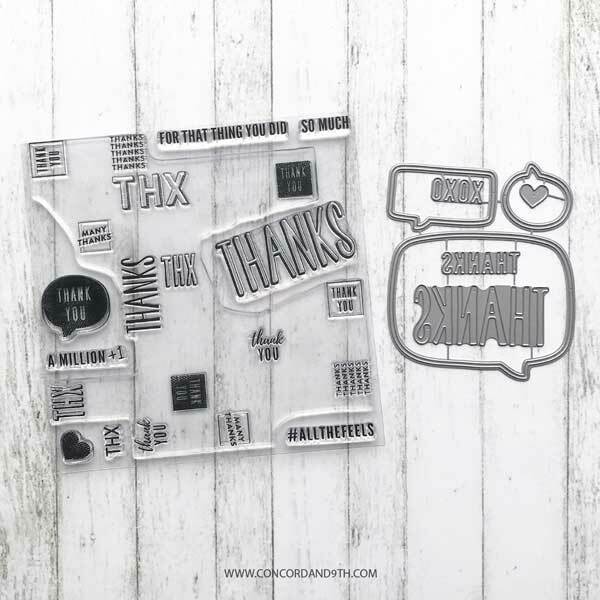 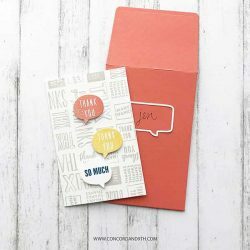 This bundle includes the 9 piece “Many Thanks” Turnabout stamp and the 7 piece die set. 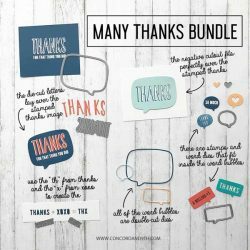 Bundled together to save you money!